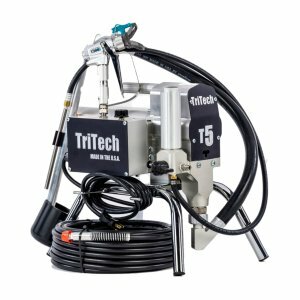 Brewers News - TriTech Airless Sprayers now at Brewers! TriTech Airless Sprayers are now available at Brewers! TriTech spray equipment is designed and manufactured in the USA using top quality aerospace grade materials, created by professionals for professionals. 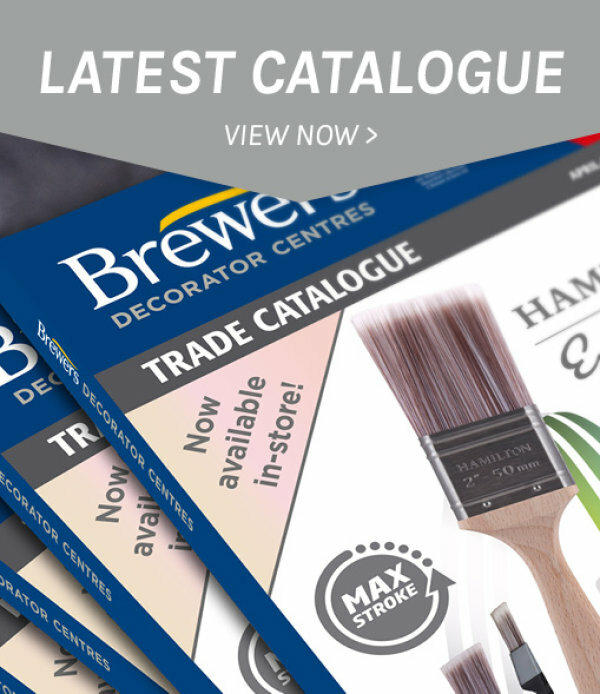 Are you a decorating professional looking for your first spray machine to get started? The TriTech T4 Airless Sprayer will introduce you to the world of spray. Designed and manufactured in the USA using aerospace grade materials, the T4 is suitable for light/occasional commercial use and comes with a lifetime guarantee. Are you frequently spraying on medium/large commercial projects? The TriTech T5 Airless Sprayer is now available at Brewers and comes with a lifetime guarantee. Spray professionals! 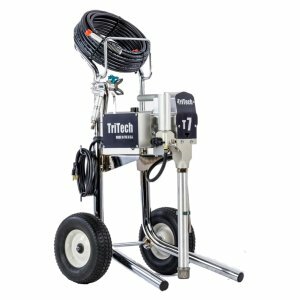 The TriTech T7 Airless Sprayer will keep up with your demands even with two guns. Suitable for continuous commercial use and comes with a lifetime guarantee.